A massive stroke, 17 minutes without oxygen, his dad was there when it happened, he’s in intensive care. A whirlwind of information, yet nothing solid to hold onto, to gain hope from. 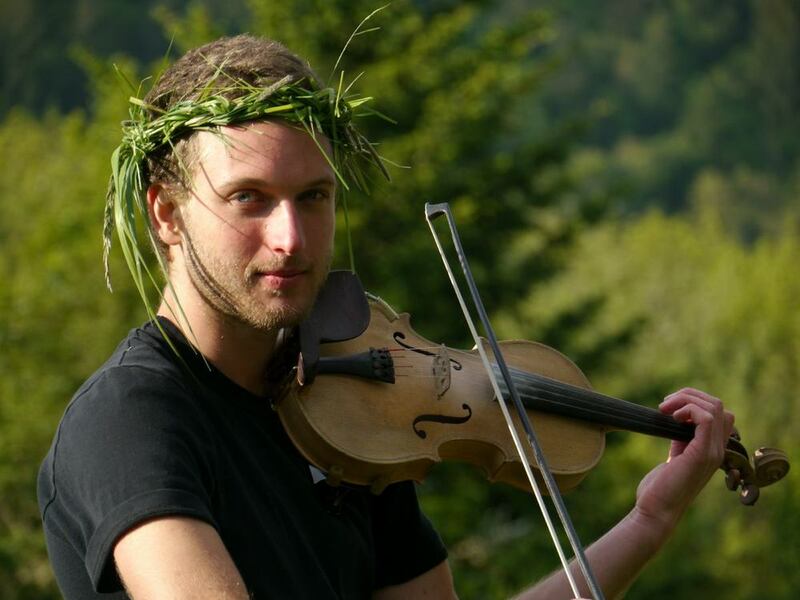 Zach is violinist for Coin of the Realm and the Gabriel Surley Project. He just turned 23. Why Zach? So young? What happened? One of the kindest, healthiest people I know. Always eats healthy, drinks only green tea. My heart aching I ride on, thinking of all the times Zach smiled at me or the crowd – his electric stage presence make ladies and gentlement alike swoon. What will happen now? Will he be able to play again? 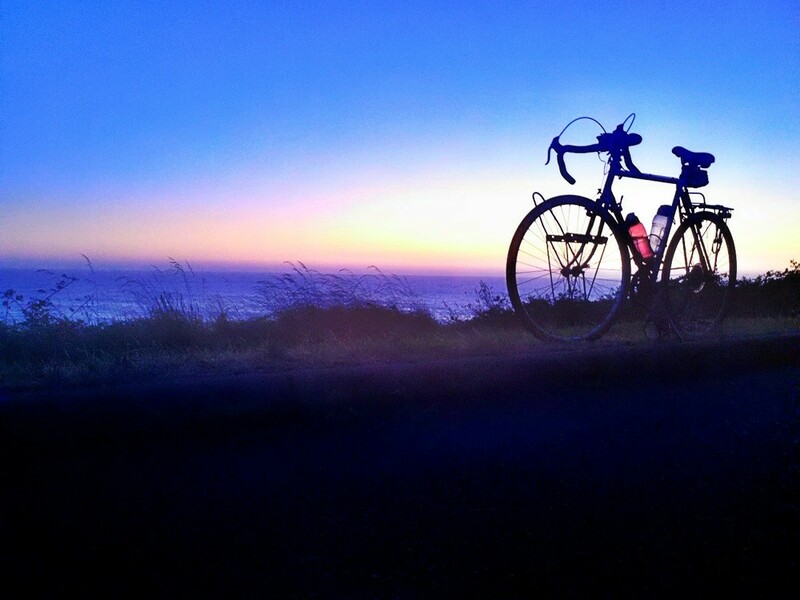 The miles roll on under my pedals. A post on Facebook, asking for prayers for Zach. What use are prayers, I think at my cynical worst. To make us hopeful. To bolster our narcisistic desire to control fate, as if our magical wishful thinking alone could sway the beneficiance and cruelty of the cosmos. Prayers are for us, to give us something to do, when there is nothing that can be done. I notice something shift in my awareness over the next few miles. The wildflowers along the road seem to glow, to yell, “See me. See me!” The air fresh and clear. Pedaling becomes effortless. Miles fly. As does my awareness: the moment, this moment, is all we get. Live it full, or regret will fill the days. Come on Zach, bring that Ukrainian blood in to heal the wounds. Come back soon, I want to hear your music!